A beautiful retreat on the Frio River designed with family in mind. Property includes a main lodge, detached sleeping cottage, and guest quarters above the garage. Contemporary ranch home featuring a bridge connecting the house and upper lawn areas to the boathouse. Constructed using an antique timber frame barn circa 1870. 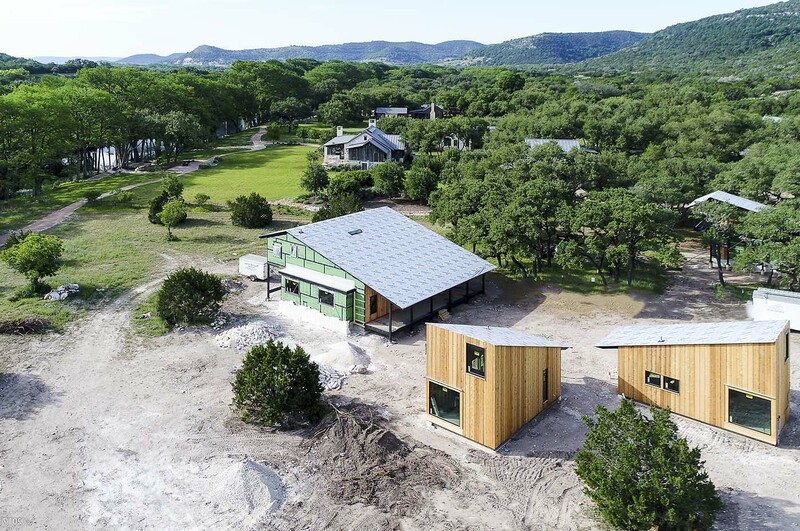 The farmhouse is in Frio Cañon, a private architectural community along the Frio River in the heart of the Texas Hill Country. Currently under construction on over 1,100 acres just outside of Fredericksburg featuring a lap pool stretching over the bluff. Expansive ranch property along the Colorado River featuring a main house, restored barn and vineyard. Inspired by Texas history and refined with a modern edge, this compound includes the Main House with an indoor/outdoor breezeway that doubles as a dining room, two 1-bedroom casitas, and a garage with a studio and yoga room. 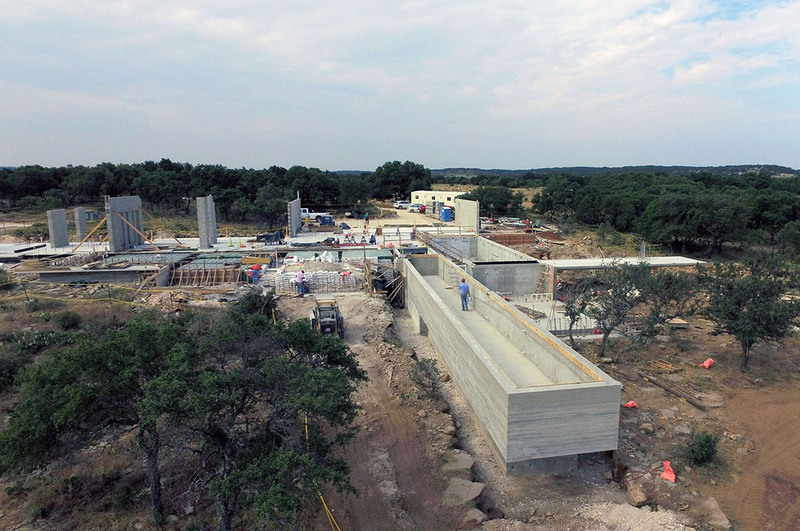 Dalgleish Land & Ranch is a division of Dalgleish Construction Company providing architectural construction in the Texas Hill Country and West Texas. 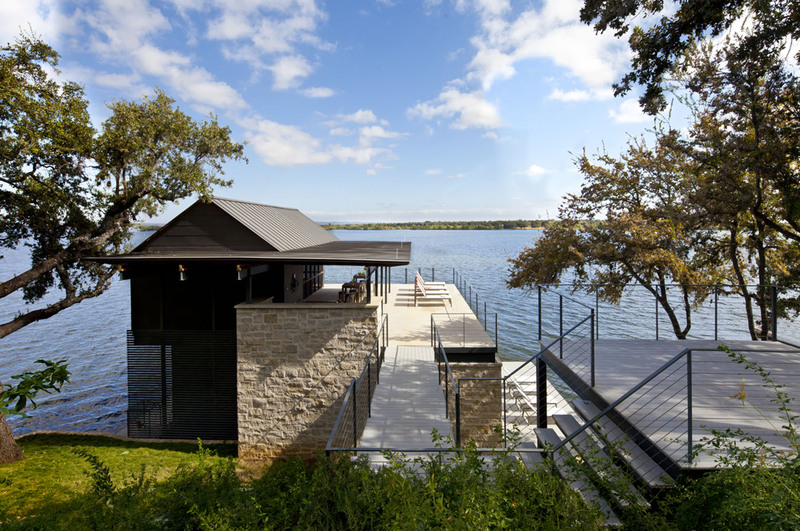 Dalgleish Construction Company has been building the highest quality architectural homes in Central Texas and the Hill Country for over 30 years. Over these years, we have learned how ranch owners struggle to find builders that provide high quality construction. Today, we have developed Dalgleish Land & Ranch, a management and service staff that focuses exclusively on high end architectural projects in rural Texas. Our reputation was built on excellence and quality. 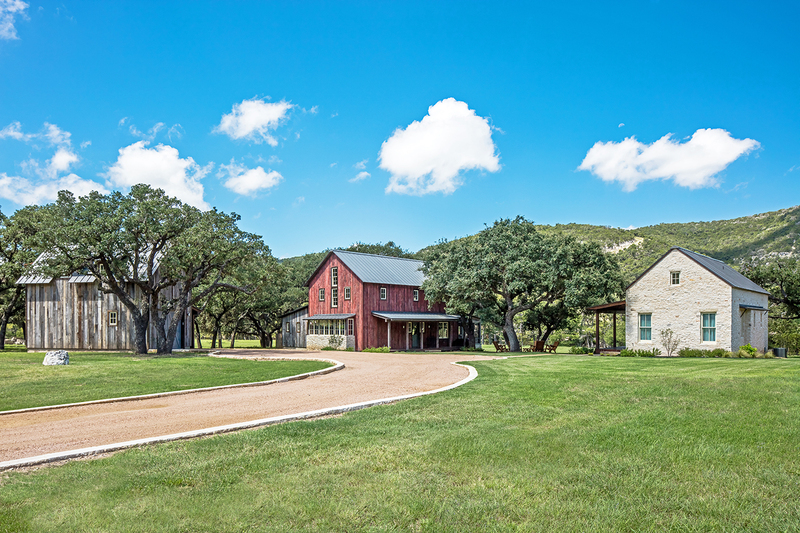 Dalgleish Land & Ranch is the best way to bring architectural excellence to the Texas Hill Country. 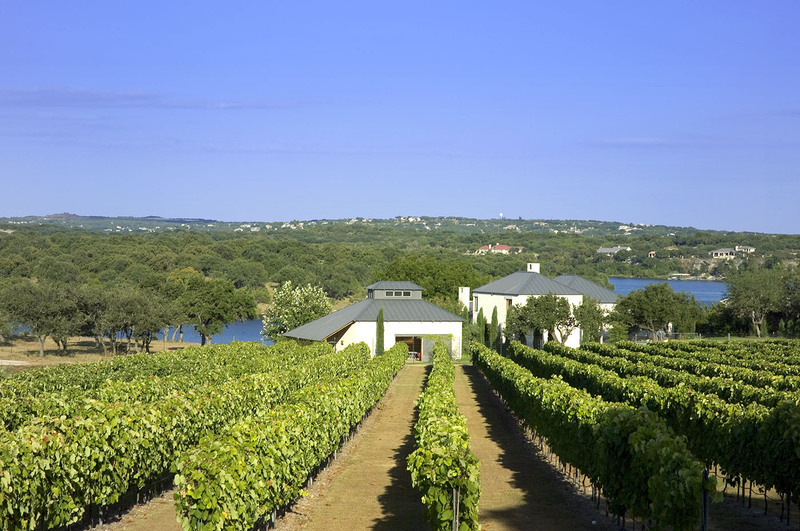 Focus on land and ranch projects in the Texas Hill Country and West Texas. Dalgleish Construction Company has been building the highest quality architectural homes for years. 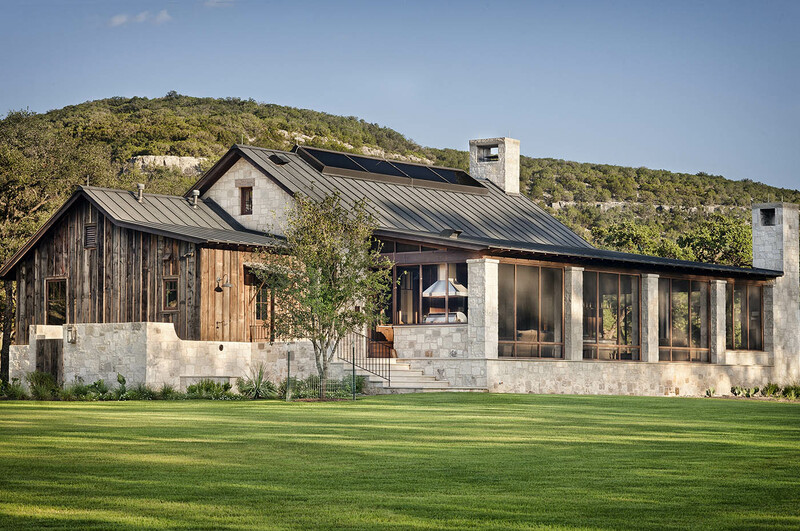 Bringing trusted, proven architectural excellence to the Texas Hill Country. Specifically tailored to meet the needs of land and ranch owners in rural Texas.